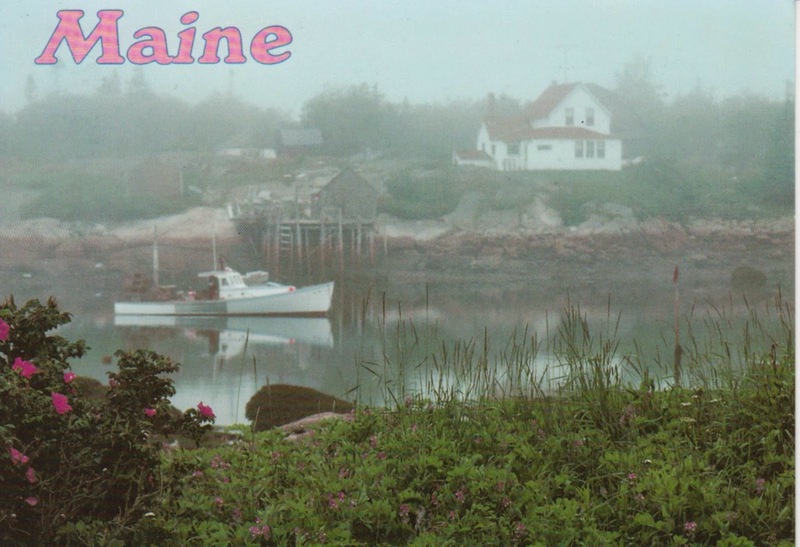 Maine is the only state that shares its border with only one other state. Maine produces 99% of all the blueberries in the country making it the single largest producer of blueberries in the United States. Acadia National Park is the second most visited national park in the United States. 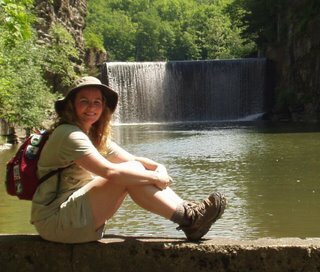 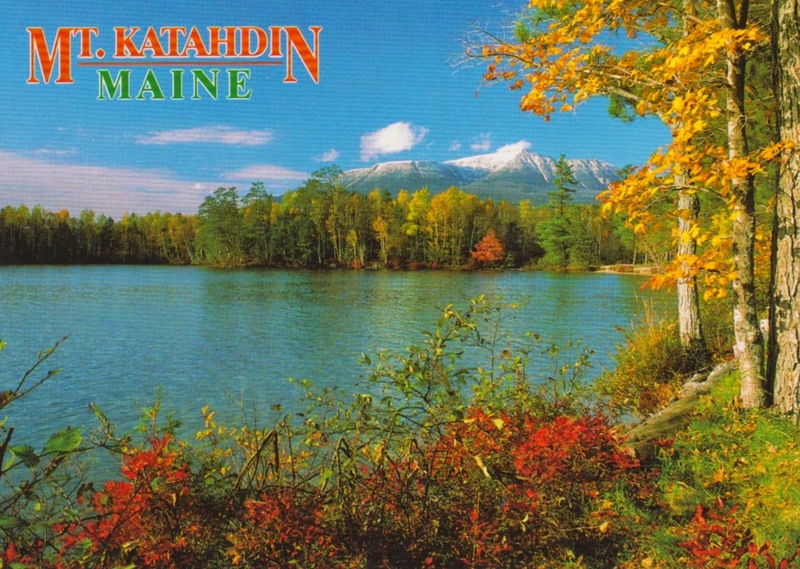 I'm looking forward to visiting Maine this year when Ryan completes his Appalachian Trail hike!